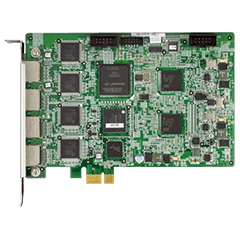 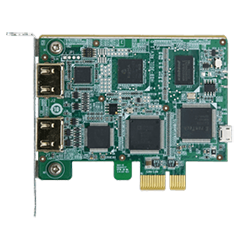 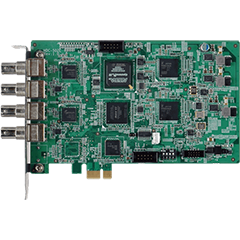 IEI hardware compression cards support ultra-low power consumption to encode video in H.264 or HEVC format, and multi cards can be supported to build a high density video system. 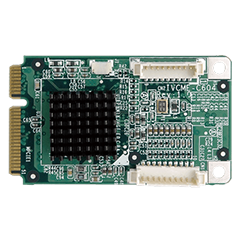 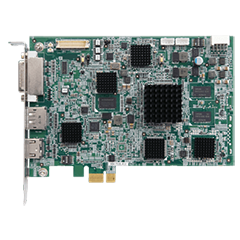 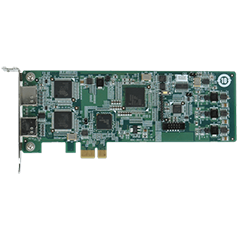 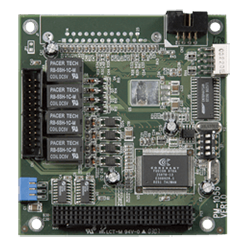 IEI uncompressed cards can capture raw data from SD to 4K resolution. 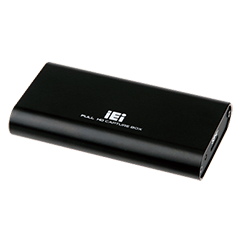 IEI offers video capture boxes with USB interface, allowing users to easily capture HDMI signal and send it to laptop or panel PC. 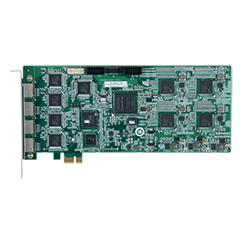 The video capture box series has two models - H.264 hardware compression box and uncompressed video box. 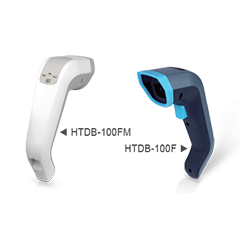 IEI barcode reader has two types of design - handheld medical grade design with anti-bacterial surface and IoT fixed type design. 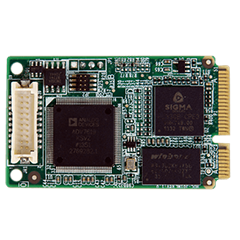 Both are easy to connect and setup, and support 1D and 2D barcode decoding. 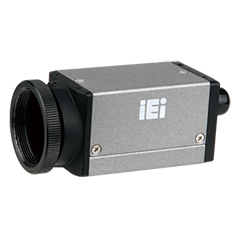 With experiences in the field of ODM camera design and manufacturing, IEI now starts offering USB3 vision cameras. 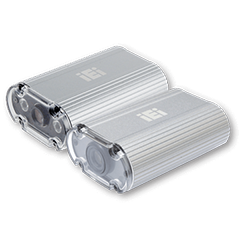 In the development stage, both the optical lens and camera are verified by a series of tests. 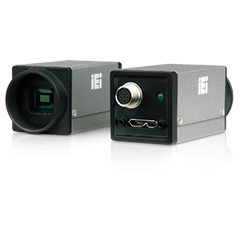 The cameras are designed to meet IEI quality standards for ensuring reliability and performance.